Are we open? Tickets, Memberships, Policies, and Prices. 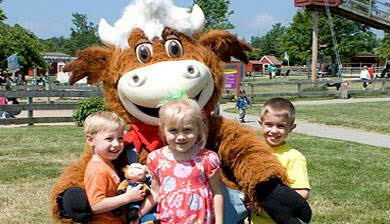 Davis Farmland is OPEN today from 9:30-5 with last admission at 3:30. We expect nice, spring day today with temperatures reaching the upper 50’s. 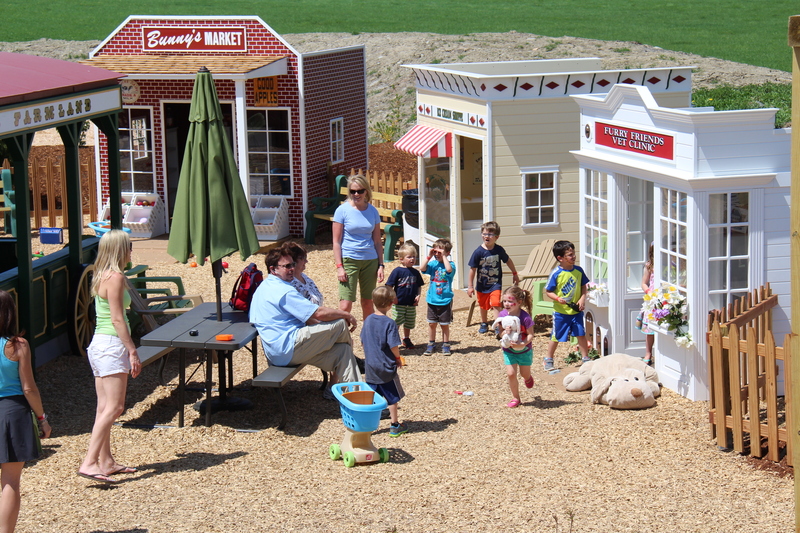 Davis Farmland is a Discovery Farm for children – adults must be accompanied by at least one child, 12 years or younger, when visiting our Children’s Discovery Farm. AND…We will also have a school bus for kids to explore! Davis Farmland will be in it’s spring schedule and open 7 days a week, weather permitting, from 9:30am to 5pm with last admission at 3:30. Check this page daily after 8am for daily open information. 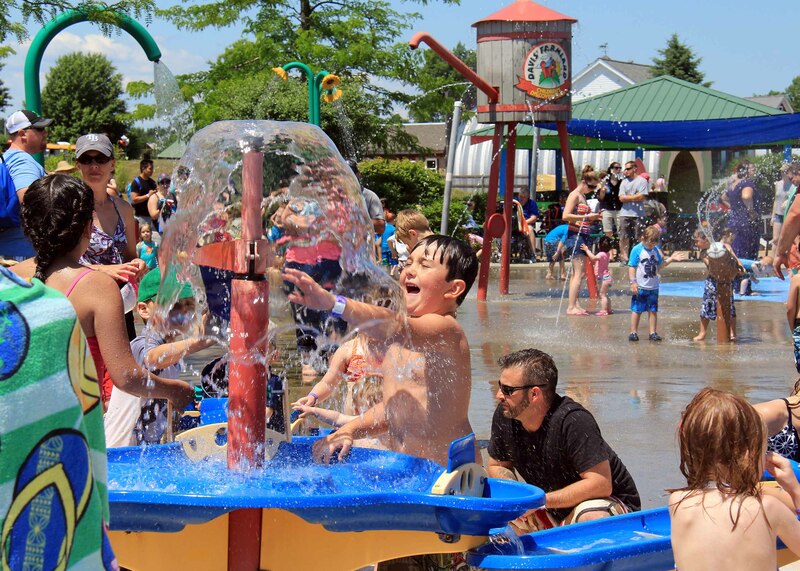 *The Spray Park at Adventure Play & Spray is scheduled to open June 15th for the summer season. *The Reptile Invasion begins July 20th. *U-Pick apples and pumpkins is scheduled to open in mid-September. *Across the street, Davis Mega Farm Festival opens Mid- September. It features award-winning BBQ, craft beer & wine, live music, and the world-famous Davis Mega Maze and over 50 other family fun attractions. Visit DavisMegaFarmFestival.com for more information. Like us on Facebook at both Davis Farmland and Davis Mega Farm Festival to keep up to date on all the Fun & Event Updates! Davis Farmland is open weather and ground conditions permitting. Always call or check the web before heading out. Check out our Farm-tastic Davis Farmland Memberships for great discounts, specials, and updated info. Always call or check the web before heading out. A daily weather decision is made each morning by 8am and can be checked on our website by clicking the “Are We Open Today?” on the home page or by calling (978)422-MOOO(6666). If Davis Farmland is forced to close during the day due to inclement weather or poor ground conditions we will issue rain passes to guests that are inside of the farm at the time of closing. Rain passes only apply to guests that have paid general admission. Rain passes exclude special events and activities. Rain passes are valid for the 2019 season, only. Library Discount Pass: Click here to see if your local library participates in our discount library program. Contact your local library for details and pass availability. Safety Weekend (May 4 & 5): Active firefighters, EMT’s, police officers, armed service personnel, correctional officers and their immediate family are admitted FREE to Davis Farmland when accompanied by the safety officer and their valid service I.D. Mother’s Day (May 12th): Kids bring your mom FREE! Father’s Day (June 16th): Kids bring your dad FREE! Grandparent’s Day (September 8th): Kids bring your grandparent’s FREE! AAA: Present your AAA card at the time of admission and receive $2 off the price of admission for up to 4 people. MTA: Present your MTA card at the time of admission and receive $2 off the price of admission for up to 4 people. Military: Present your valid Military ID at the time of admission and receive $2 off the price of admission for up to 4 people. Group discounts available for groups of 16 or more paying guests. Groups must be reserved at least 48 hours ahead of time. Only one discount may be applied. Not valid with other discounts, packages or evening events. 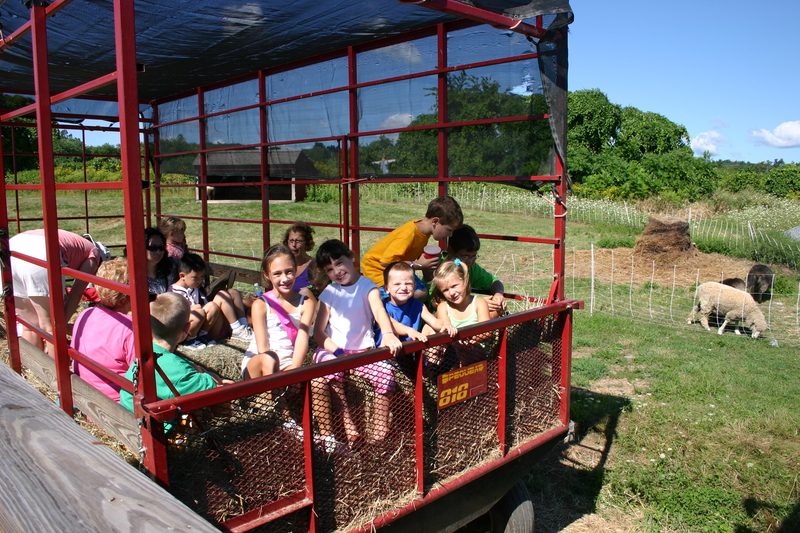 Adults must be accompanied by a child 12 years or younger when visiting Davis Farmland. All guests must complete a waiver prior to arrival. 2019 memberships are a season’s pass and expire at the end of the season. Adults must be accompanied by a child 12 years or younger.